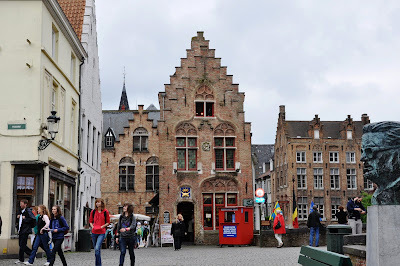 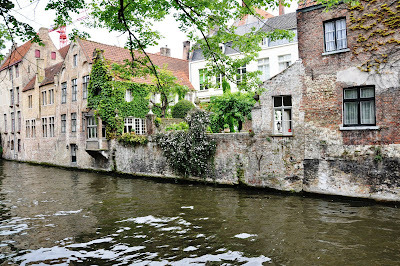 Bruges is a popular medieval town also known as the “Venice of the North”. 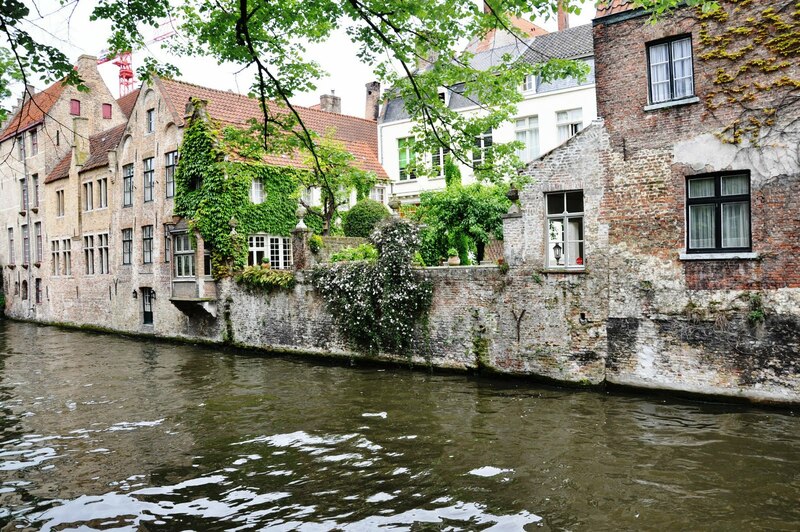 There are frequent hourly trains from Brussels to Bruges and by train is the easiest way to get there. 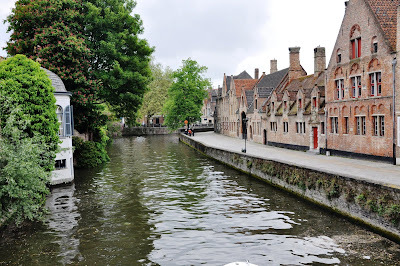 The old town of Bruges is the main attraction and getting there on foot from the train station takes less that 20 minutes. Alternatively, the bus service from the train station is very efficient and it takes about 10 minutes to get to the old town. 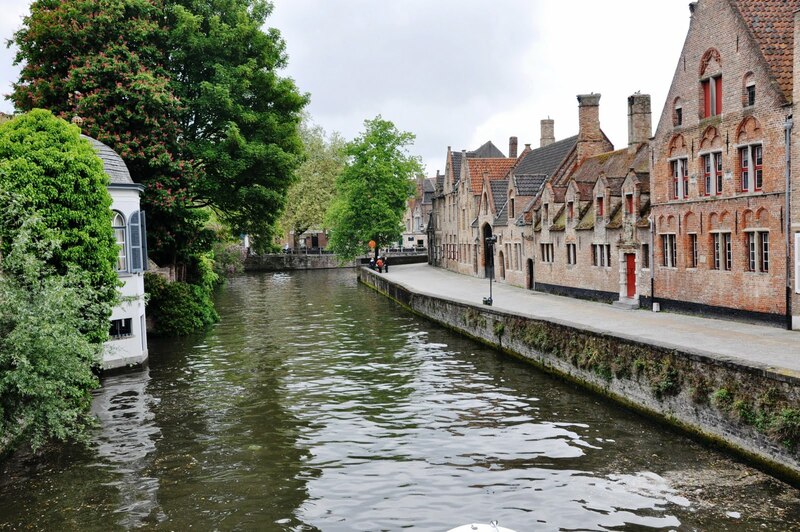 The old town itself can be easily explored on foot and the boat ride along the canals will give an interesting perspective of the place. This charming cobblestone town is flooded with tourist perhaps due to its medieval architecture but what fascinates me most are the lacework and tapestry. 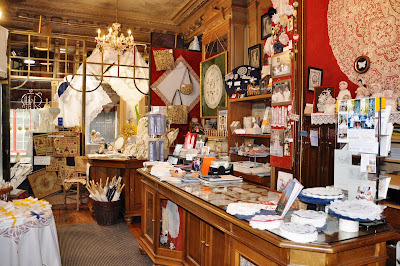 In the 16 and 17 century Bruges was a centre for tapestries and lace in Europe. 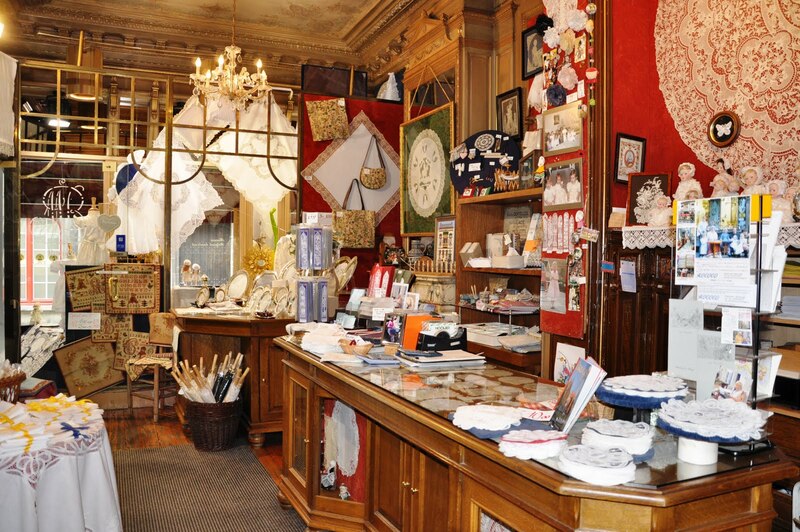 The Flemish weavers and their work of art were known for its high quality worldwide. 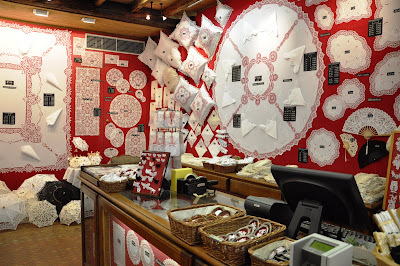 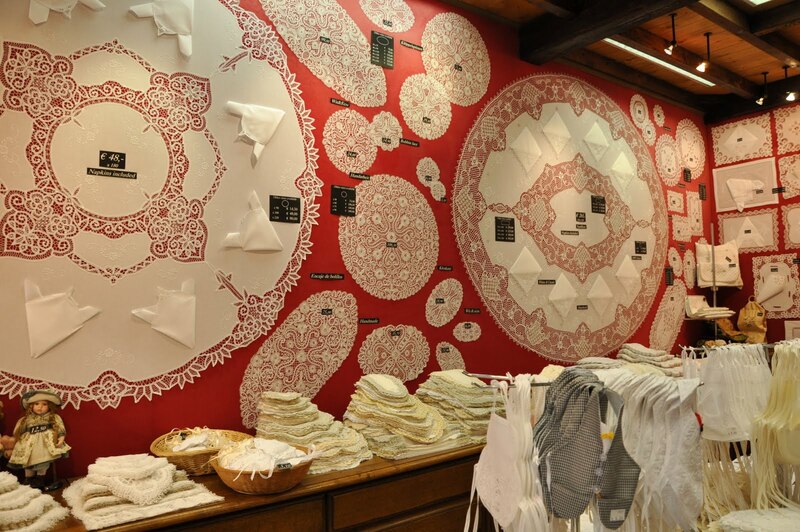 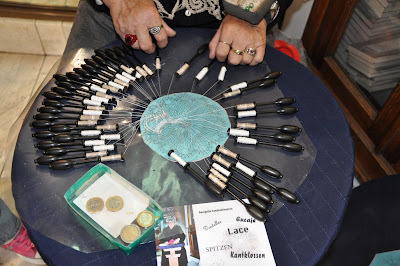 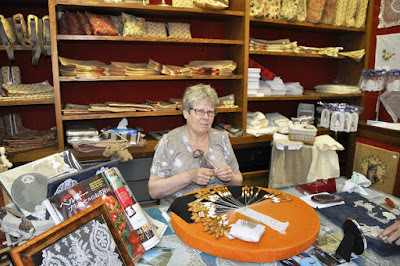 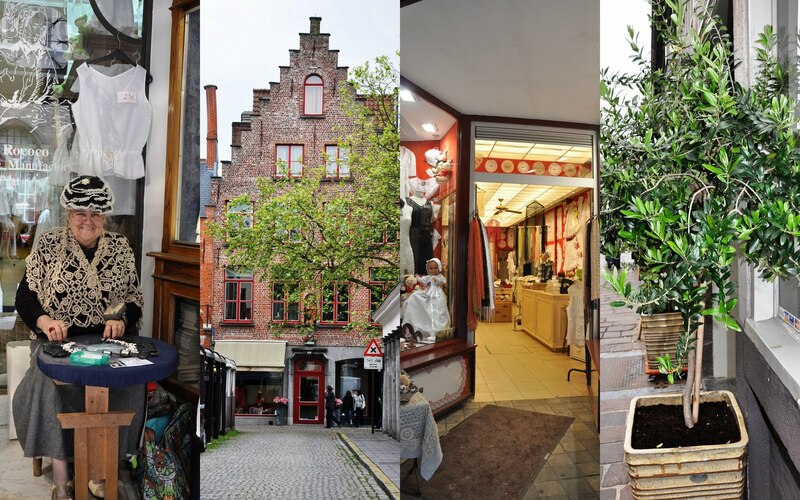 The lace making industry in Bruges began as a cottage industry in the 18th century and it was a way how the poor families earned extra income. Although there were ups and down in the lace making industry, the Flanders take pride in maintaining the lace making tradition so that it will not disappear. The shops in town are full of lacy stuff ranging from small items to big ones like bed spread and curtains.